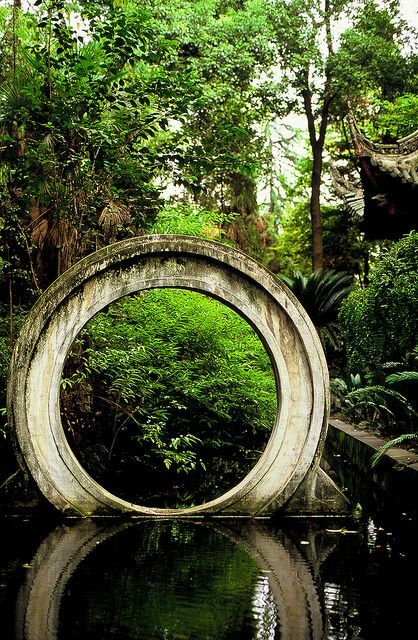 Like peasants in medieval Europe, the “superstitious” villagers of ancient China believed that everything was alive. To them, the streams, forests, mountains, or shorelines seemed enchanted like the landscapes of ancient Japan. In the days of humanity’s childhood, the world seemed vibrant with spirits of majestic power and beauty, be they storm dragons, fox women, or mountain immortals. That wonder-filled countryside was imprinted in popular memory as the earth’s original face. In classical landscape painting, South China was a tapestry of misty peaks and bamboo forests. The artists seemed to capture their vistas from above, like shamans in flight. Far below, tiny human figures appeared like ants, plodding on their journeys through a land of mystery. Each valley in that environment was largely self-enclosed, and its people self-reliant. Each village or cluster of villages had its local deity of the earth. Sometimes the domains of deities matched the borders of clan territories. Or maybe the deities were animating spirits of each environment, regardless of who came there. In the view of some other cultures, the areas of natural wilderness were just godless wastelands. The cities and palaces of rulers seemed far closer to the divine. 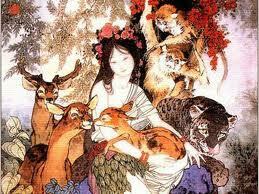 But most ancient Chinese people felt that wild nature was closer to the sacred. In countless Daoist tales, travelers in the forests claimed to meet an old man with twinkling eyes, or a proud woman with disheveled hair. In popular myth, the gods or goddesses of each place could appear in human form. Maybe they were there from the beginning. Or maybe they were people transformed, like shamans who left on a journey and never came back. However people imagined their local deities, most hard-headed villagers were believers. They felt it obvious that behind their surrounding environment, they were dealing with something alive, willful, and intelligent. People raised shrines to their local deities, praised their beauty in poems, or wooed them like dream lovers. Seldom in world mythology do we see nature treated with such tender admiration. she twists and turns like a roving dragon. “The Dragon Woman—from whence does she come? But when she comes—she rides the wind and rain! she coils sinuously, as if about to speak to you. 1 Xinran, 2002. The Good Women of China: Hidden Voices. Esther Tyldesley, translator. Toronto: Random House Canada, p. 223. 2 Schafer, Edward H., 1980. 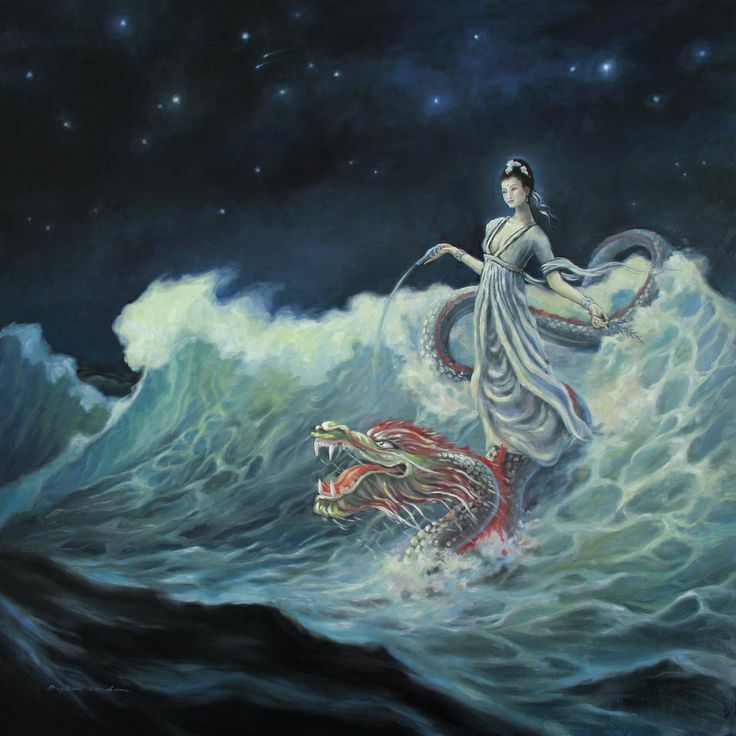 The Divine Woman: Dragon Ladies and Rain Maidens in T’ang Literature. Berkeley: North Point Press, pp. 68–70. 3 Shafer, 1980., pp. 60–61. 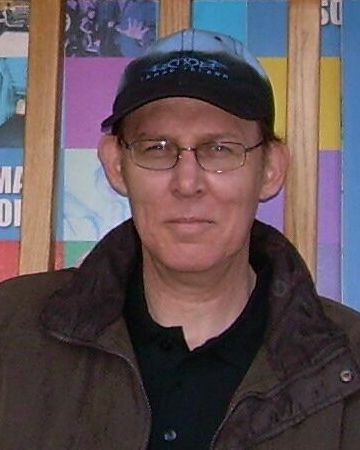 4 Chan, Alan K. L., 1990. “Goddesses of Chinese Religion.” In Larry W. Hurtado, editor. Goddesses in Religions and Modern Debate. Atlanta: Scholars Press, pp. 17–18. 5 Shafer, 1980., pp. 125–126. 6 Huang Yang, 2004. “Chinese Women’s Status as Seen Through Peking Opera.” In Tao Jie, Zheng Bijun and Shirley Mow, editors. 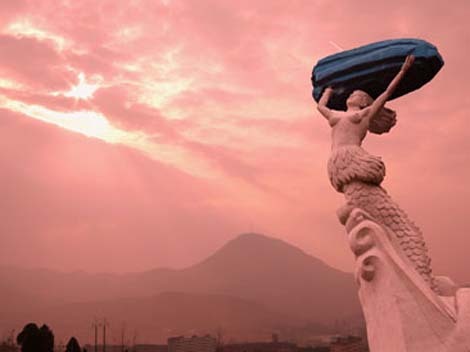 Holding Up Half the Sky: Chinese Women Past, Present, and Future. New York: The Feminist Press, p. 37. 7 Griffith, Brian, 2012. A Galaxy of Immortal Women: The Yin Side of Chinese Civilization, Exterminating Angel Press. pp. 54–57.